Who doesn't want to save on beauty products? I know I love finding great makeup, haircare and skincare at a discounted price. Kapulet Beauty is a beauty club that offers great savings on a range of cruelty free luxury beauty items. With your first purchase, you'll receive 30% off for 30 days as your free trial. You can cancel at any time or continue and purchase a yearly membership. In this post I'll show you just a small sampling of what they have to offer! 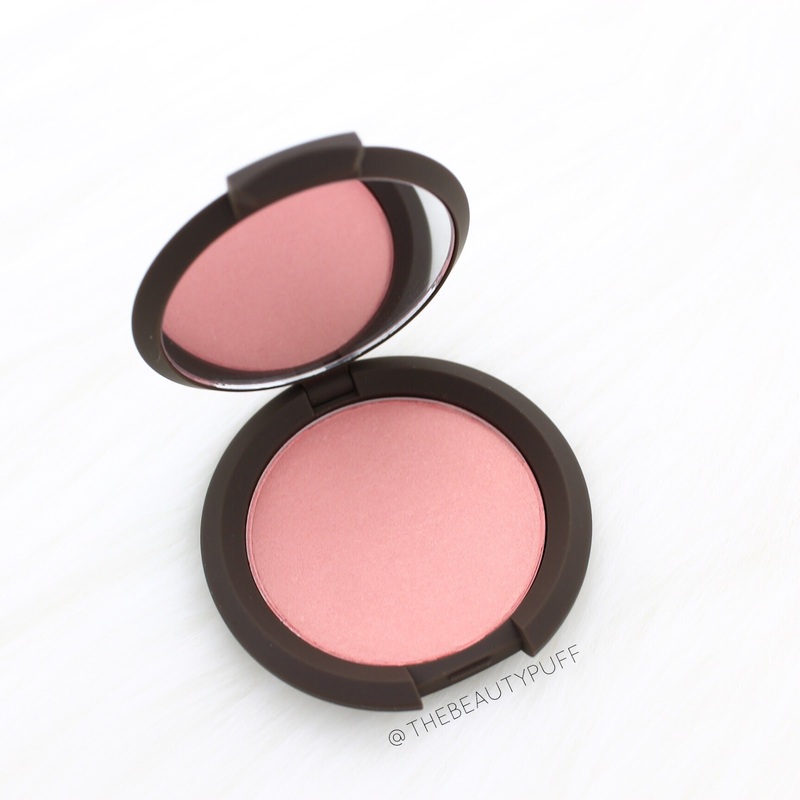 Becca Blush in Flowerchild | I have a few Becca blushes but this one is perfect for this time of year! It's a gorgeous pink that doesn't make my cheeks too red and unnatural looking. It's got just the right amount of glow to give my cheeks a natural flush too. I can't stop wearing it! Nyx eyeshadow in Fireball | I never realized how pigmented these shadows were! The shimmer is really gorgeous and this shade is perfect for summertime. The formula is smooth without fallout and packs a punch even without primer. 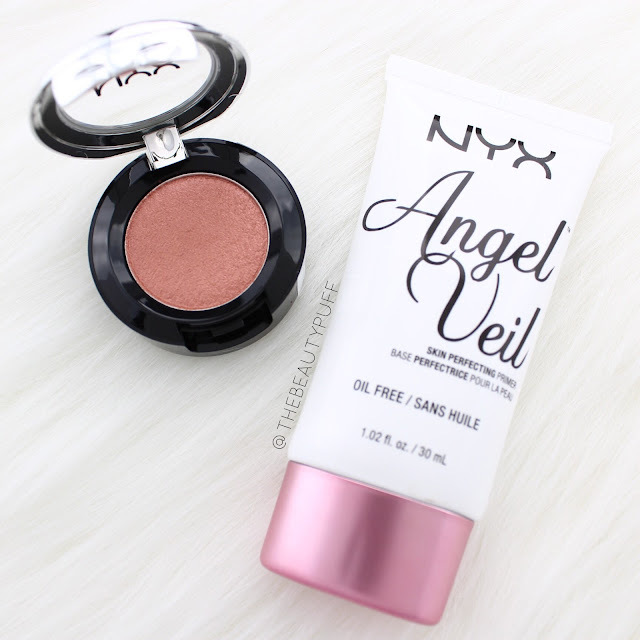 Nyx Angel Veil Primer | This is one Nyx product I debated purchasing on multiple occasions but never took the plunge. Not only is this primer affordable, but it has surpassed a lot of the more expensive primers I've tried. My skin is oily and this helps with my makeup application and longevity. It really clings to the skin without sliding and feeling greasy which is exactly what I need this time of year. 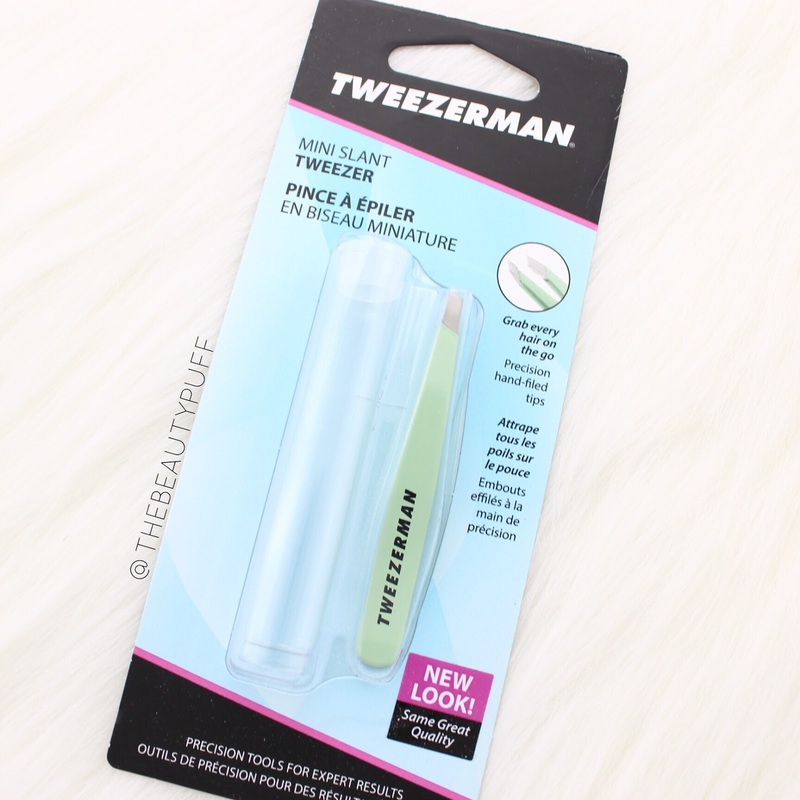 Tweezerman Mini Tweezers | Tweezerman tweezers are my go-to whether I'm home or on-the-go. These mini tweezers are the perfect size to throw in your purse or makeup bag this travel season. They are actually a lot more comfortable to use than you might think. I love not having to sacrifice performance with this miniature version of one of my absolute favorite beauty tools! Want to save more on your beauty products? Join Kapulet and save on a huge selection of cruelty free beauty products for $59.95/year. If you don't save at least that amount over the course of the year, you'll get the next year's membership free! You can start your free 30 day trial membership to get 30% your purchases and feel free to cancel at any time. Plus, shipping is only $2.95 and free on orders over $70. Explore Kapulet Beauty below!